How Far is DSD Novena Green? Novena green, Noida Extension could be a place, wherever fresh air caresses you, orning dew welcomes you, lovely landscapes greet you and luxurious green surroundings assist you unwind & rejuvenate. Having 20 acres of land with a 600 meter wide front, novena green includes a grand look whereas a 130 meter wide road permits trouble free connectivity to the NCR. Fashionable designs with 80% open space and 100 percent luxury provides you a sense of being within the lap of serenity. 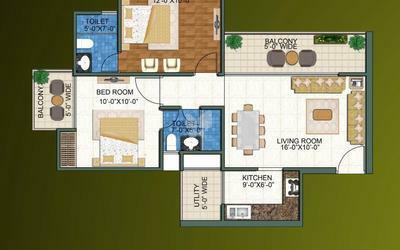 These esthetically designed homes also are Vaastu compliant. 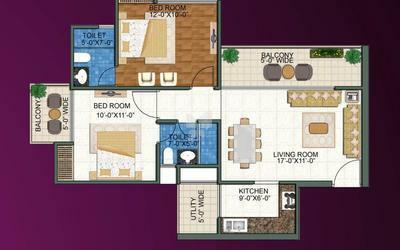 Purposeful areas within and out of doors the flats offer complete peace and satisfaction to your family. All flats are based on the concept of maxi idea that interprets into most daylight, most air and most free area. Novena green is lit by the sunshine of numberless conveniences. The attractive abodes-a a part of Amrapali Centurian Park, could be a realm to relax in amidst the abundance of amenities. The teemingness of facilities, can build it one in every of the foremost destinations in Noida Extension. Drawing / dinning / Bedroom / Kitchen vitrified tiles. Master Bedroom laminated wooden flooring. Balconies and toilets Anti-skid tiles. Adequate lighting in common areas, stair case, lobby, parking space garden etc. Working counter with granite stones, stainless steel sink, modular cabinets. Designer ceramics tiles upto 2feets above working counters. Hardwood frame with flush door shutters. Most modern and elegant permanent finish with high quality texture paint. P.O.PP.O.P . Punning on the walls in the flats. Corrosion free PPR / CPVC Pipes and fittings and CP fittings and chinaware. DSD Homes Pvt. Ltd. is formed by two famous real estate companies - Sachdeva Buildcon Pvt. Ltd and Woodhill Homes Pvt. Ltd. who are working in the industry for decades and are known for their commitment of on time delivery and quality construction. Sachdeva Buildcon is a Real estate development company working for the last 25 years, with the extensive resource and ability to offer personalized professional services in Delhi NCR. Empowered with the huge experience and knowledge of trade trends and practices, the company has successfully developed ‘Residential, and Commercial Complexes, etc. during last couple of years. On the other hand Woodhill Homes Pvt. Ltd. has been in realty business and construction for the past 22 years. It has successfully. completed various commercial and residential projects of repute. The organization totally focuses on the quality of construction and in the integrity of commitment to their customers. At Woodhill great emphasis is laid on innovation which has propelled the organization to achieve benchmarks of architectural excellence in the real estate industry. 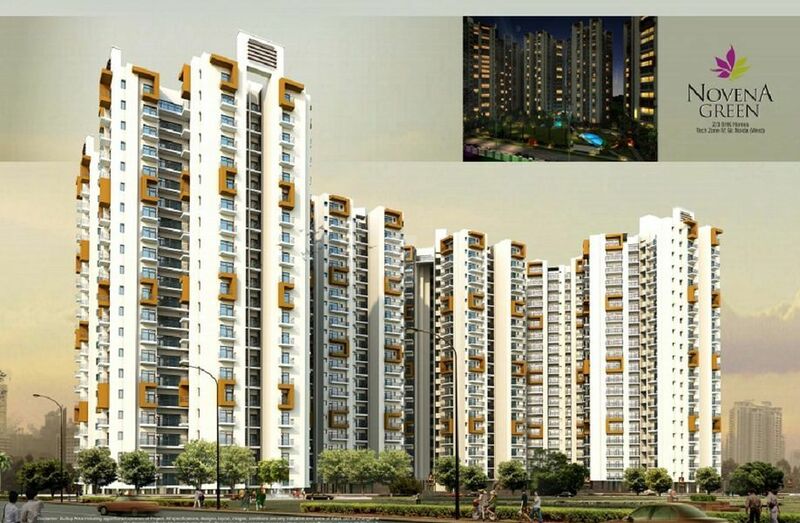 Being promoted by two companies committed to the trust of its customers, maintenance of global quality standards, professionalism and adherence to business ethics, Novena Green is sure to be the hottest project in Delhi NCR.